Places that you must see while visiting Warsaw. 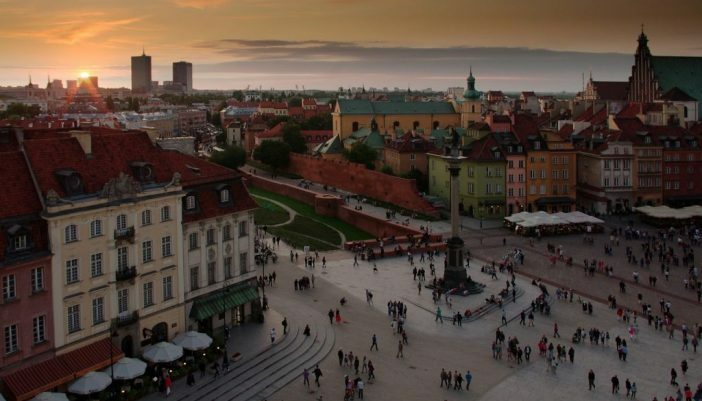 Warsaw is the capital and the largest city of Poland and what is more, a really great place to spend a few days in it, so let us get started. 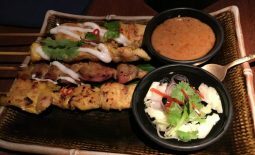 The first place on our list is the Old Town. The physical history of Warsaw is limited to the relatively recent – most of the city was destroyed by the Nazi’s during World War II. The old town was rebuilt reflecting construction from the 13th to 20th centuries. The reconstruction was so meticulous that it has gained the place on the Unesco World Heritage List. Make sure to visit the Royal Palace, Old town Market where you will find the Mermaid which is the symbol of Warsaw, the Marie Curie-Sklodowska Museum, Historical Museum of Warsaw and St John’s Cathedral. If you want, you can walk around on your own, or take the free walk tours. The other place you really need to visit is the Copernicus Science Center. You will undoubtedly enjoy your day at this modern museum with over 450 interactive exhibits, a rooftop garden and planetarium. It is easy to spend there not only several hours but even the whole day, especially, if you go there with your children. We recommend buying ticket online, as there can be a large queue. Worth noting, is that the Copernicus Centre is very close to University Library gardens. Here you will find one of the largest rooftop gardens in Europe. The next place you should visit is Lazienki Palace – the largest Park in Warsaw. Its centerpiece is the Palace on the water. With boats and peacocks this garden is really picturesque. Warsaw Uprising Museum is also worth visiting. 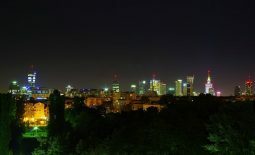 It is also said to be one of the greatest attractions in Warsaw. The museum details the polish uprising against the Nazi’s in 1944. Some highlights include a b-24 replica scale model of the Warsaw sewer system and kubus armored car. We would also like encourage you to visit the Warsaw Zoo which is located on the east side of the river. Come here to see over 500 species of animals from around the world. 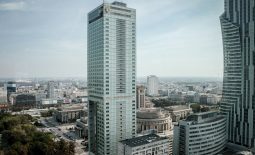 Being in Warsaw you cannot miss Palace of culture and Science which is known as Warsaw’s empire state building. From the top i.e., 30th floor, you can see the breathtaking panorama of the whole city. When it comes to food and drinks, Warsaw is an international city with cuisines form all around the world. For a test of local flavor, you should eat the soup Zurek. It is a sour rye soup made of meat and eggs. The other dish you need to taste are Polish dumplings known as Pierogi. If you want to feel more adventurous, you should go for beef tartare. The dish is made from minced raw beef and is typically served with raw egg yolk, onions, pickled cucumber, pickled mushrooms and seasonings including fresh ground pepper, salt, mustard, maggi sauce or ketchup. As you can see there are a lot of thing to do and see in Warsaw. All of these presented places you can see during one weekend, so do not waste your time and book a ticket.